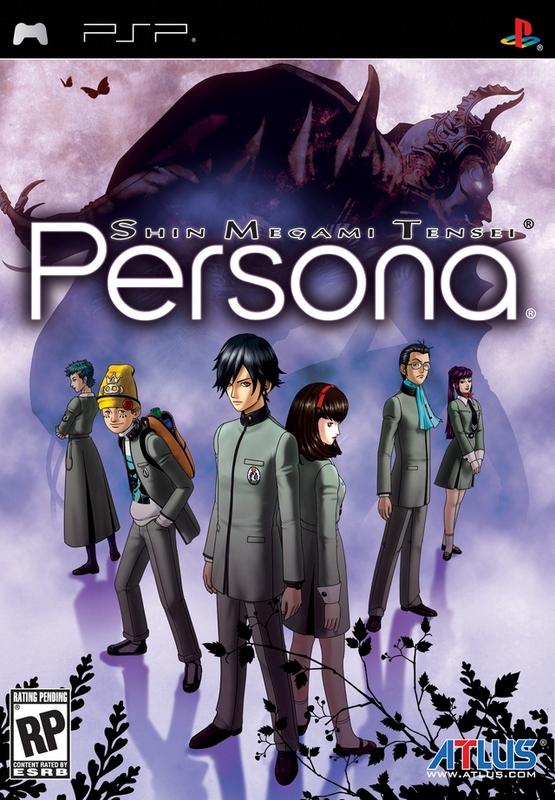 The Persona series is a spin-off of the popular Japanese franchise Megami Tensei. The series games are usually set in a high school and focus on a group of students. The protagonist is usually silent, and the gamestypically explore characters’ psyches and senses of self. According to reviewer Troy Zaher (2014), there has been quite a bit of LGBTQ representation throughout the series.